In the Declaration of Independence, Thomas Jefferson stated that we are guaranteed certain unalienable rights. Sure the promises of life, liberty, and the pursuit of happiness were (kinda) important, but we all know he really meant we should be given the right to drink a cup of damn-good coffee when we want. 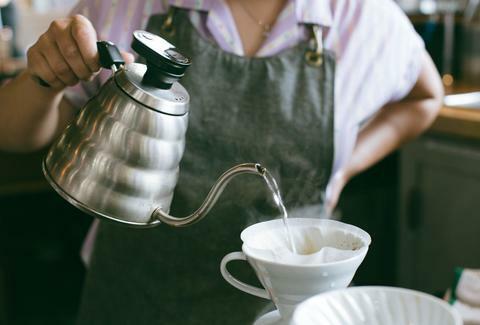 Unfortunately there are many popular chains brewing the mediocre grab-and-go cup, but Charlotte has a slew of independent artisans making mind-blowing java. 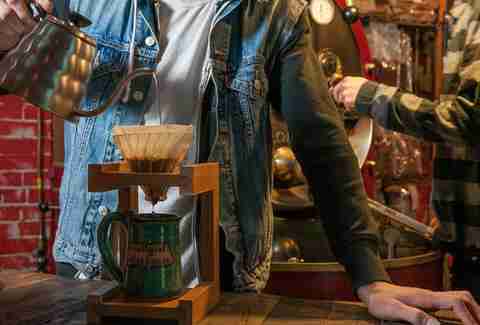 Remember, life is too short for boring coffee, so let's check out the best around town. Located on the corner of Central and Louise Avenues, Central Coffee has been serving Plaza-Midwood exceptional coffee since 2009. With java from Joe Van Gogh, a Triangle roaster, this place is a cozy spot, perfect for business meetings, working remotely, catching up with friends, or even a quiet moment to yourself. Just don’t forget to get a piece of baklava. 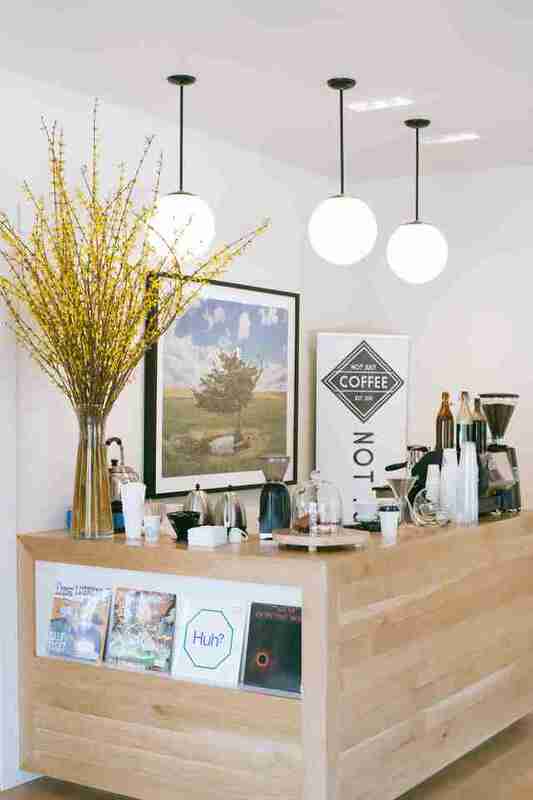 Now with three locations, Not Just Coffee came to the Charlotte scene in 2011. This place brews its coffee from North Carolina’s own Counter Culture Coffee and uses fresh dairy products from Homeland Creamery. It's comfortable, it's warm, it's all about North Carolina. Mugs Coffee is a local, independently owned coffee shop where everything from the coffee beans (Magnolia Coffee) to the pastries are locally sourced from North Carolina vendors. Grab a cup and wander around the shop looking at the artwork on the walls, or just sit in one of the comfy chairs and enjoy your coffee. Rush Espresso and its sister shop, RUSH by Rush Espresso in Uptown, provide Charlotte with a little Down Under flair. Serving Australian espresso coffee from Di Bella, this place is unlike anything the Queen City has seen or tasted before. The menu offers breakfast (the guacamole Benedict is legit), lunch, and evening snacks, making it a place that has something for everyone. Plus, it's also a great date spot. This colorful and much-loved coffee shop has been a NoDa staple since it opened its doors in 2000. Roasting its own ethically sourced coffee means that patrons will have a delicious and conscientious cup with every visit. So grab a cup, a delicious pastry (scones, perhaps), and sit outside on the patio. Then sip and watch the eclectic views of NoDa while trying not to think of that damn "Smelly Cat" song from Friends. 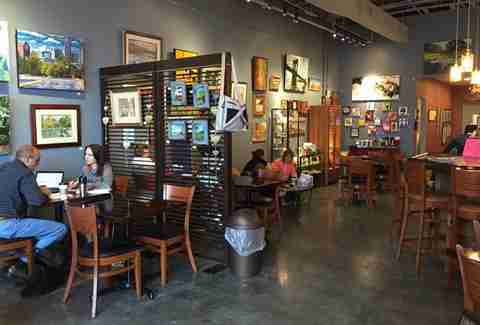 Julia’s Café & Books isn't your typical coffee shop. It's also a fundraising division of Habitat for Humanity Charlotte. Located next to the Habitat ReStore on Wendover, Julia’s offers a large selection of used books for you to peruse or buy, as well as delicious locally roasted coffee (Magnolia Coffee) and organic breakfast and lunch options. Feel good about every cup you drink, every treat you consume, and every book you buy because the money goes towards Habitat for Humanity. 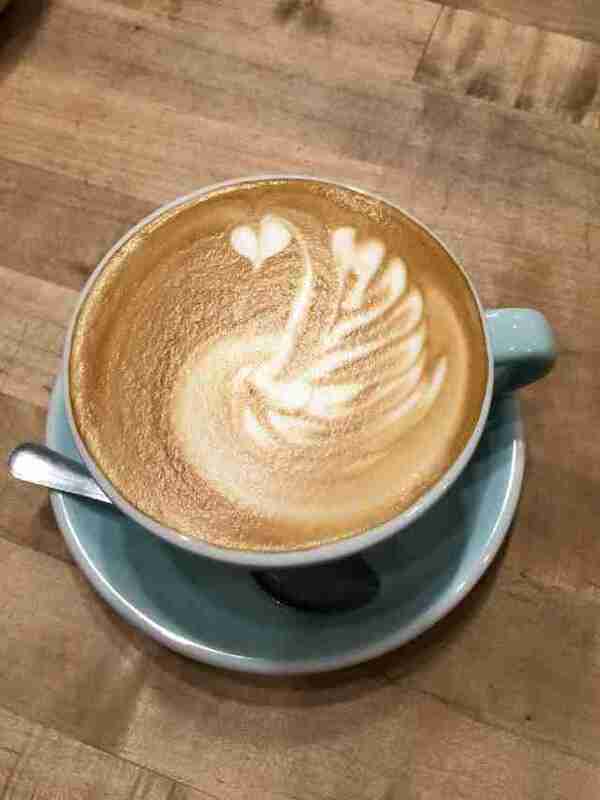 Focused on the three pillars of coffee, art, and bar, FABO serves patrons coffee, fresh baked treats, and even wine. Get the trifecta of beverages while you're there: coffee, lemonade, and some vino. Then take a few glances at the surrounding art, grab a treat from brüks bars, and enjoy your perfectly relaxing night out. Waffles and coffee: the way all mornings should start. Formerly a pop-up concept, HEXCoffee has now opened a permanent one inside of Good Bottle Co. (which is also a very good beer bar, by the way) and fans are rejoicing. In addition to the signature pour-over drinks, a new line up of espresso drinks has been added to the menu. Go early on a Saturday for coffee and one of the wildly popular waffles. Erin Maddrey is a writer and a frequent coffee shop patron due to her coffee addiction and need for Wi-Fi. Follow her on Twitter and Instagram @ErinMaddrey.